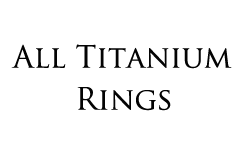 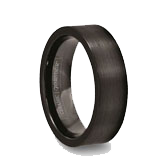 Religious cross rings in tungsten carbide are the most durable and longest lasting of any christian rings on the market. 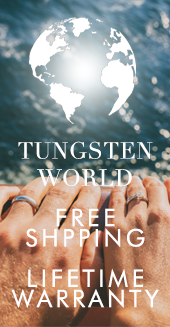 Read more...Our elegant selection of religious rings by Tungsten Forever are inspired by the Christian and Catholic values symbolized in their cross laser engraved design. 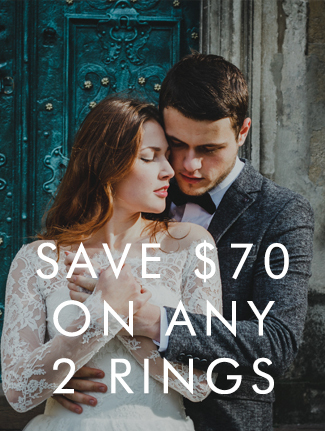 Made from the highest quality tungsten and adorned with original designs, each cross ring is made to keep it's shine for a lifetime. 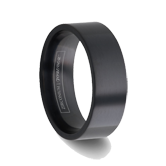 Whether your cross ring is part of a matching wedding band set or to be a purity ring, you'll be happy you chose tungsten. 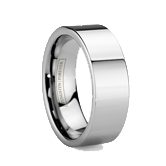 Tungsten World’s selection of Religious Cross Rings feature the durability and brilliance of Tungsten Forever’s tungsten carbide rings paired with the scared symbols of the Christian faith. 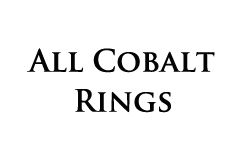 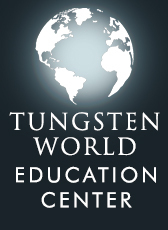 Each ring is guaranteed made to last a lifetime, and backed by Tungsten World’s Lifetime Replacement Policy. Displaying traditional Christian and religious symbols denoting the sanctity of love and marriage throughout the ages, these tungsten rings make brilliant wedding bands, purity rings or fashionable jewelry. Also see our Catholic tungsten wedding bands section. 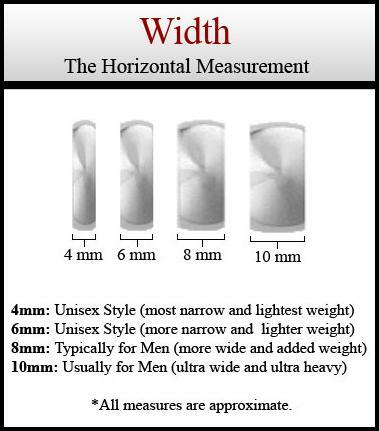 Coming in a wide array of size and widths, there is a perfect tungsten cross ring for any finger size and hand type.